We’re green with joy because St. Patrick’s day is finally here! This holiday’s a time to take part in Celtic traditions with parades, music, food, and plenty of good Irish cheer! Here’s a look at the celebratory events going on in Connecticut this weekend! – Celebrate Irish culture at Greenwich St. Patrick’s Day Parade. There will be Irish wolfhounds, pipe bands, marching bands, and floats. The parade begins at Town Hall on Field Point Road and travels north to West Putnam Avenue at 2 p.m. on March 19th. If parades aren’t up your alley, maybe wearing all green while running a 5k sounds more amusing. Luckily, It’s not too late to join in for the weekend, just make sure to check the website for weather alerts and location updates. – Celebrate Irish traditions at Tavern Night: A Taste of Ireland on March 17th. Enjoy live music, tavern games, and an Irish cuisine meal including beef stew, Irish soda bread, pickled beets, and apple cake! – Mcladden’s in Hartford has a full day of Irish-inspired entertainment for St. Patrick’s Day on March 17th – including Irish dancers! 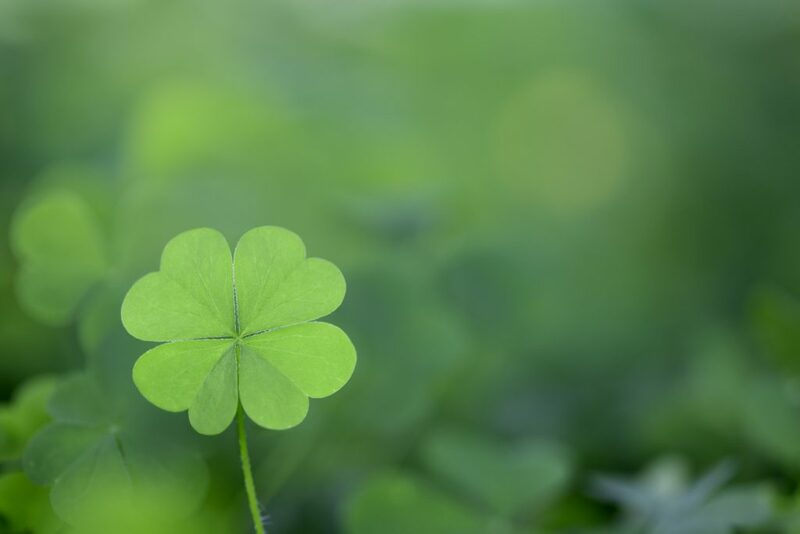 We hope you enjoy your St. Patrick’s Day celebrations! Gutters are one of the most fundamental parts of a home’s exterior. By channeling and redirecting water away from the house, they help maintain it’s beauty and structure. Are you having trouble figuring out which gutters to choose for your home? Here’s a rundown on the different types of gutter systems available, so that you can make the best educated and informed decision. These gutters preserve the details of a home’s structure and are built into the framing of your roof, which creates a more traditional aesthetic. Their channels are generally wider than modern gutters and consist of wood-framed gutter troughs lined with copper. These gutters are the most decorative option on the market because they complement both traditional and contemporary architecture, adding upscale detail to your home. Half-round gutters are available in copper, lead-coated copper, zinc, aluminum, and galvanized steel. OGEE gutters are the most common gutter system used. They are seamless and reduce the possibility of leaks. These gutters are available in copper, lead-coated copper, galvanized steel, painted steel, painted aluminum, and zinc-coated copper. 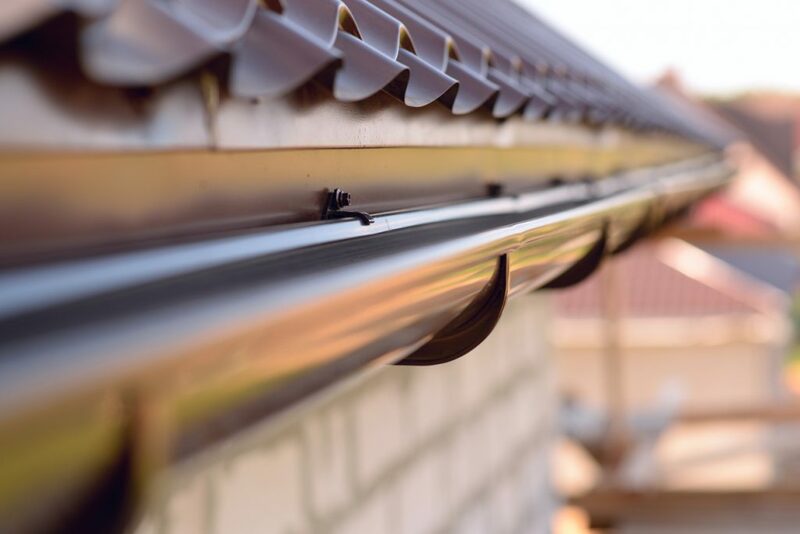 Once you choose the right gutters for your home, make sure you’re keeping your gutter system well-maintained. Gutters can be easily clogged with leaves, pine needles, and other debris. When your gutters clog, they can no longer do their job which can lead to costly home damage and repairs. Landmark Exteriors has the ability to custom design the perfect gutter system for your homes needs. We will work to ensure that your gutter system allows for proper drainage while remaining architecturally appealing. Meanwhile, our Landmark Exteriors Home Care division can help maintain your gutters with regular cleanings. To speak with on one of our professional staff members, give us a call at 203.838.3838. Many homeowners don’t think about the health of their roof until a problem arises. Waiting for an issue is a disaster waiting to happen, meaning costly emergency service and possible damage to your home’s interior. Here are a few more reasons why your roof is an asset you can’t afford to ignore! Buying a home is one of the largest investments in most people’s lives. And roofs are fundamental elements to any home, which is why it’s so important to keep up with ongoing maintenance. 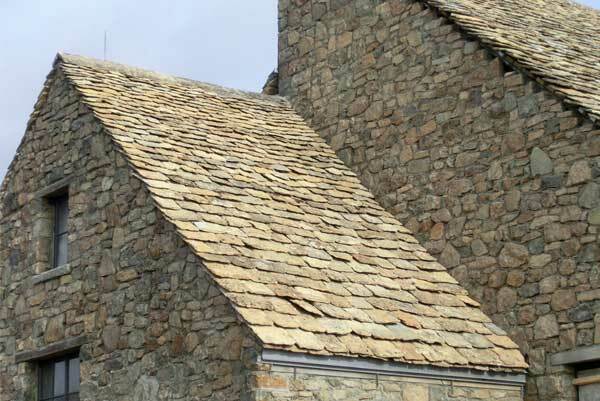 Maintenance is key to extending both the life of your roof and the life of your property. This will help prolong it’s life and by extension, the life of your whole property. A roof is a major selling point on a home. According to Remodeling Magazine’s Cost vs Value Report, a new roof will bring you close to 70% return on your investment, making it one of the best home improvement projects. So whether you’re planning to sell your home now or in the future, this should be one of the first updates you make. 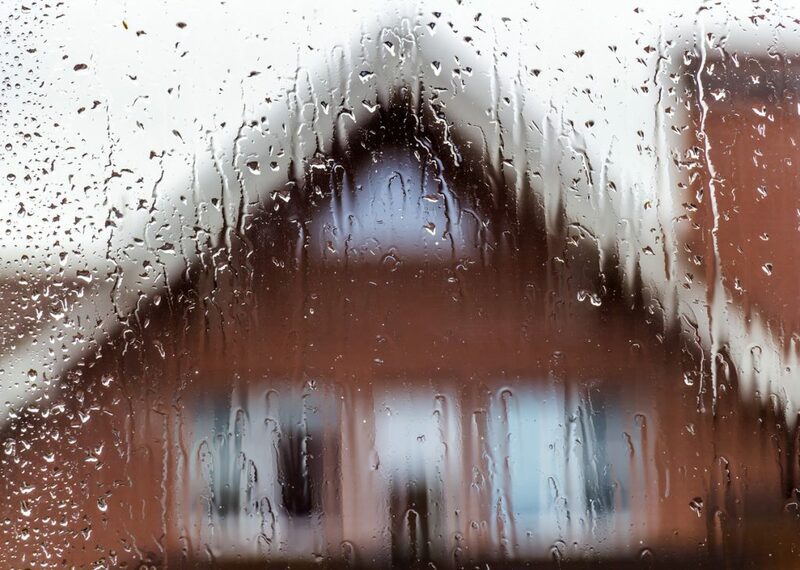 A major leak in your roof will quickly be evident as it soaks through your ceiling. But, if you’re not performing routine maintenance, there could be more subtle damage occurring without your knowledge. Set up a preventative maintenance plan to help expose hazards and remedy them before they become major problems. A properly ventilated and insulated roof will help you save money on heating and cooling, ensuring a cooler summer and a warmer winter. Since it’s fairly expensive to heat and cool your home, don’t let your money escape out of a poorly insulated roof. Need a roof repair or installation? We’ve got you covered at Landmark Exteriors and our Home Care division! We offer only top-quality roofing materials to provide our customers with durable, weather-resistant, and guaranteed roofing solutions. Our experienced and well-trained professionals are experts at installing repairing and are ready to take on your next home renovation project! To speak with our professional staff about a new roofing installation, give us a call at 203.838.3838, or visit us on the web.